Etching, 20½ x 18 inches. 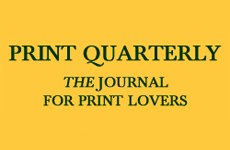 Edition of 24. Printed and published by Tandem Press, Madison, WI. $950. Four lithographs, 30 x 30 inches each. Edition of 24 each. Printed and published by Tandem Press, Madison, WI. $1,850 each. 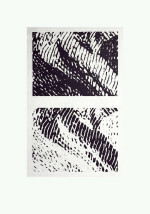 Suite of six intaglio prints with chine collé, 20 x 14 inches each. 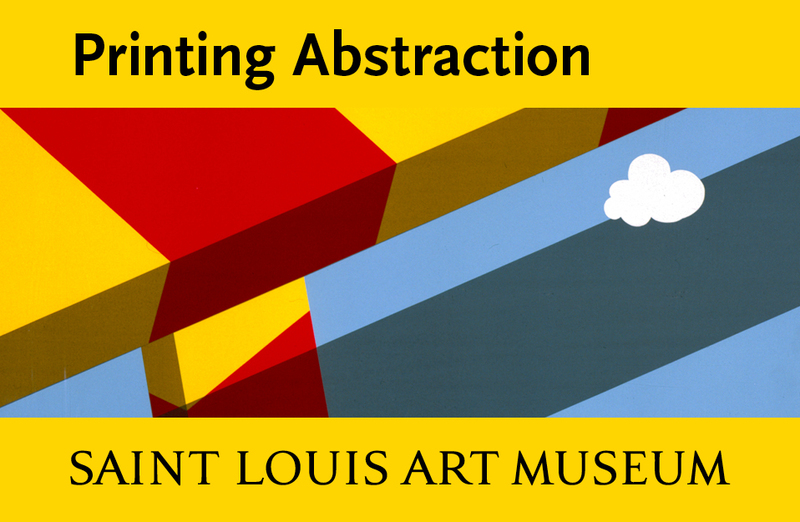 Edition of 12 each. Printed and published by Tandem Press, Madison, WI. $500 each; $2,500 for the suite. Michelle Grabner, Marriage à-la-mode (dog) (2015). Since 2011 Michelle Grabner, who is known for her abstract paintings based on mathematic principles, has been depicting and appropriating domestic textiles to emphasize the fundamental (yet overlooked) relationship between painting and weaving—a motif last seen in her early 1990s work. She paints patterns that mimic gingham or slathers gesso over woven linen fragments collaged onto panel. No longer sidelined as painting’s invisible support, weaving is both source material and subject matter.1 In eleven new editions, however, Grabner puts aside the painting-weaving dialectic to explore the material surfaces and patterns of prints and textiles. 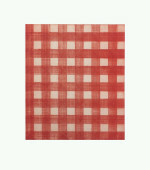 In Warm Red Gingham Grabner employs etching to allude to the textile’s physical structure. Alternating horizontal and vertical lines mimic the warp and weft of a tablecloth, curtain or article of clothing. While her acrylic gingham paintings emphasize the pattern’s optical—even graphic—qualities, here her hand-drawn lines and their halo of red ink are decidedly tactile. What at first appears to be a simple pattern of intersecting red and white stripes becomes a close study of thread-by-thread materiality. 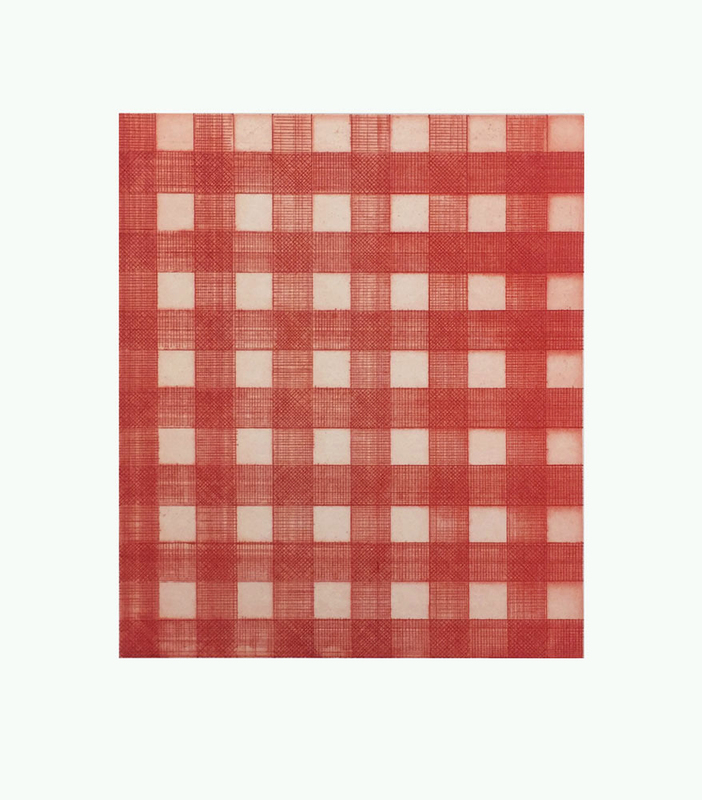 Michelle Grabner, Warm Red Gingham (2015). 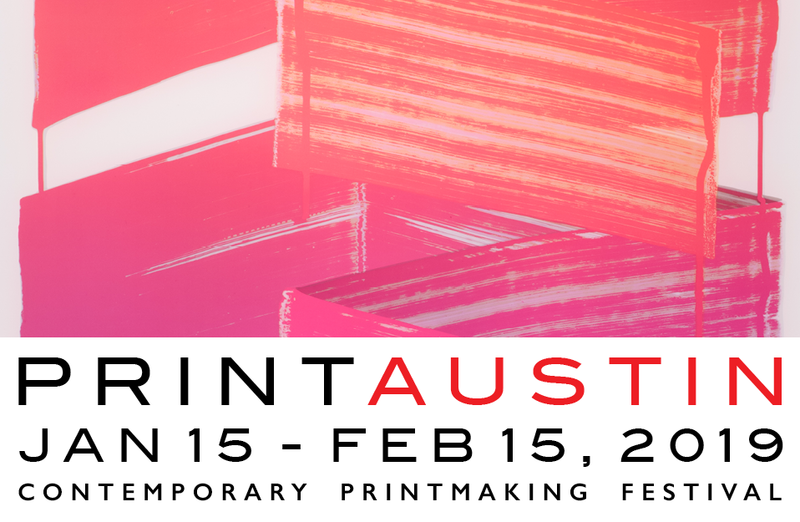 Each of the four large Crochet Ripple lithographs is a visually commanding 30-by-30-inch field of pastel blue, pink, yellow or violet punctuated by an undulating flow of tiny, almost imperceptible eyelets. 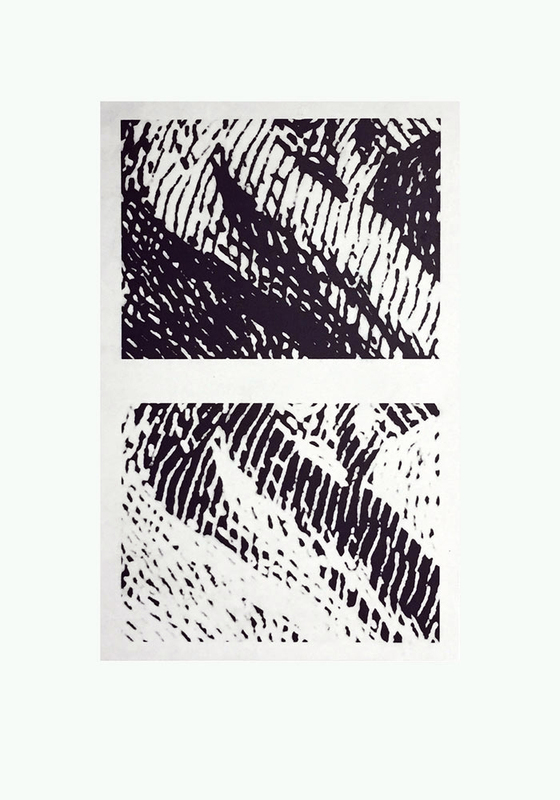 Although the titles reveal the image source, the lithographs’ relationship to crochet is more schematic than representational. Reminiscent of early works in which she used textiles as spray-paint stencils, the lithographs employ crochet as the printing matrix. She does not depict the hundreds of interlocked loops that comprise a crocheted blanket; she flattens and abstracts her source, emphasizing the play between positive and negative space inherent in any crocheted structure. The haptic intrigue of crochet gives way to purely visual patterning. Grabner’s Marriage à-la-mode suite reproduces minute details from William Hogarth’s eponymous engraved satire. Eschewing Hogarth’s pictorial narrative, Grabner chose to reproduce tiny fragments of objects in Hogarth’s elaborate stage-set compositions: chair, dog, dress, picture, tablecloth and window. The web of burin lines in each detail is magnified as if by a loupe and paired with its negative image, one above the other, transforming these slivers of depiction into mesmerizing abstractions. The engravings’ materiality—the incisions and raised welts of ink—is no longer a vehicle for Hogarth’s morality tale but an image unto itself. Despite their distinct sources, Grabner’s Tandem editions are intimately and circuitously related. The Warm Red Gingham etching and the Crochet Ripple lithographs reinterpret textiles, while Marriage à-la-mode unites the linearity of the former and the positive-negative inversion of the latter. All direct our attention to the materiality, structure and pattern suffusing the everyday objects of our world.